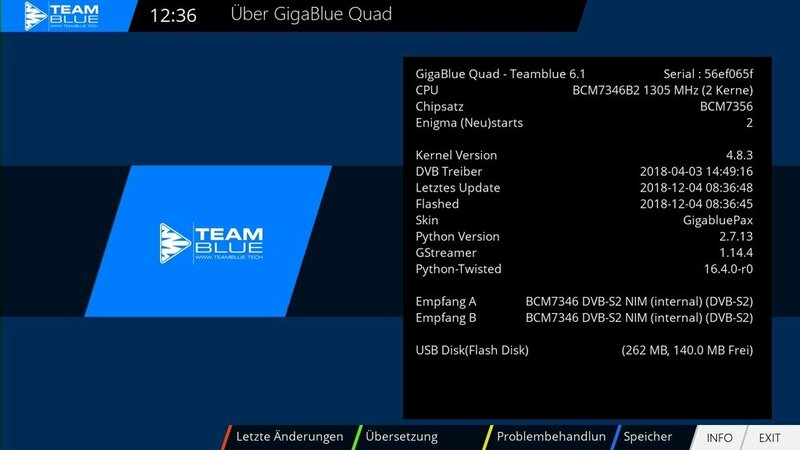 teamBlue E2 is based on openPLi and only build for GigaBlue STB's. teamBlue E2 is build by private people and is not linked in any way to GigaBlue or Impex-Sat. 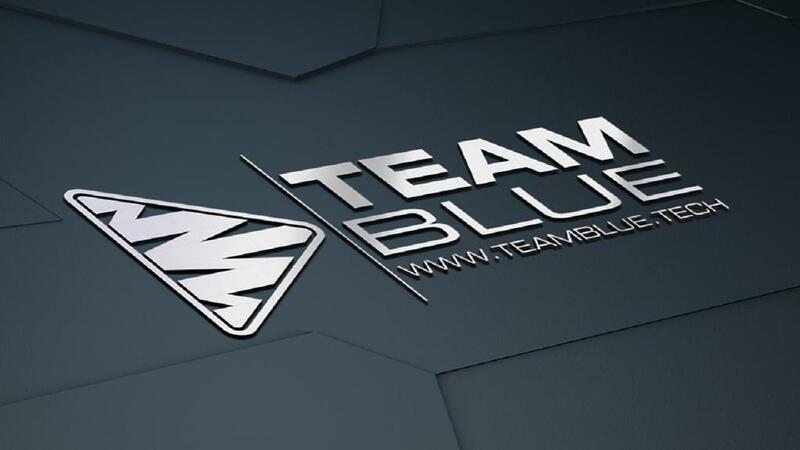 teamBlue will have no own forum to discuss issues about the teamBlue image. manches Plugin manuell installiert !